When you visit St. Charles, you&apos;ll find surprises at every corner, down each country road, and off its major highways. 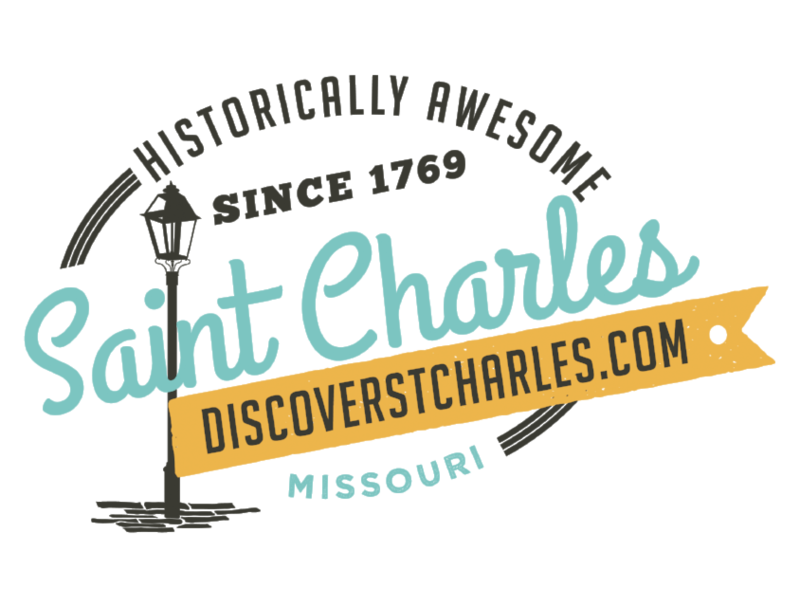 Saint Charles is known for its historic architecture, specialty stores and antiques, lovely parks, and various recreation complexes. Shop your way down Main Street. Savor the local restaurants. When evening falls, take a carriage ride along the historic brick-paved streets or gamble in the casino. During the summer, see pop music stars at the outdoor Hollywood Casino Amphitheater. Or travel a short distance to the rolling hills of Historic Missouri Wine Country, where you&apos;ll discover tranquil towns, an array of award-winning wines, scenic vineyards, fabulous food, and more. Or in winter, escape the hustle and bustle of the season with a visit to the annual Christmas Traditions festival. Just 25 minutes away is downtown St. Louis with the Arch, riverfront, and historic Laclede&apos;s Landing. At Forest Park, the site of the 1904 World&apos;s Fair, discover the world-renowned St. Louis Zoo, Art Museum, Science Center, and Missouri History Museum. Cheer at Busch Stadium for Cardinals baseball. Stroll the world-class Missouri Botanical Garden. Visit unique neighborhoods such as Soulard&apos;s historic farmer&apos;s market, the Central West End&apos;s boutiques/antiques, and the funky, fun Delmar Loop. So much to do and see. That&apos;s what makes people fall in love with St. Charles and keeps them coming back year after year.